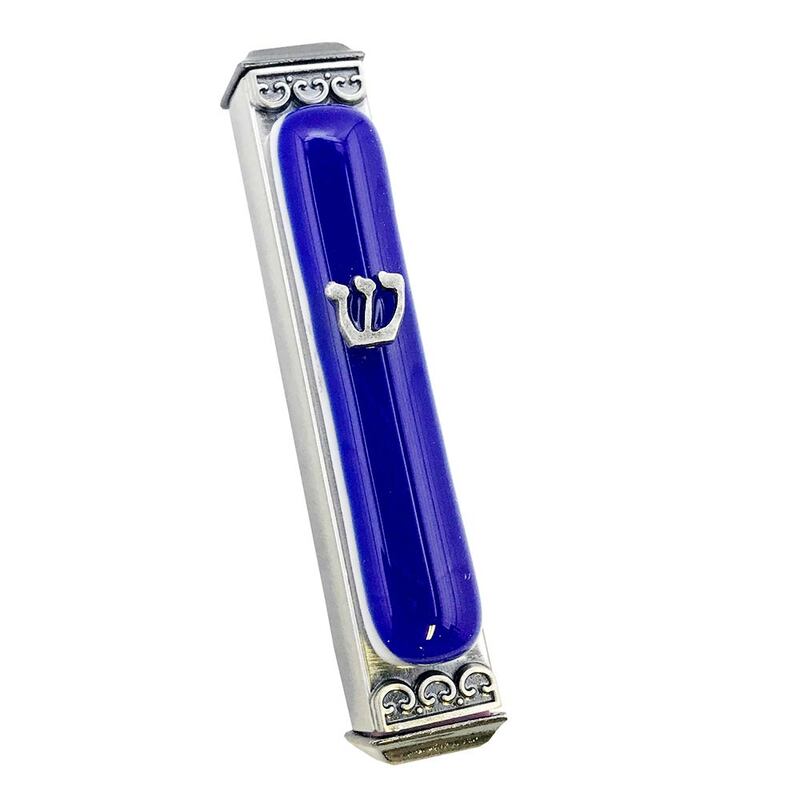 A Mezuzah For Small Spaces, This Metal And Glass Mezuzah By American Art Glass Studio; Tamara Baskin Measures Just 3.9" H. This Mezuzah Is Hand Crafted With A Layer Of Cobalt Blue And White Glass Fused Together And Affixed To A Sturdy Metal Base That Holds A Scroll. 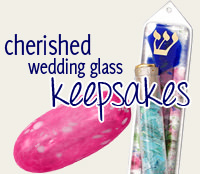 For A Baby's Room, Dorm, Apartment Or Any Place With Limited Space, This Mezuzah Is The Perfect Gift Idea. The mezuzah is beautiful and my son was very excited to receive it. It was delivered in a very timely fashion.